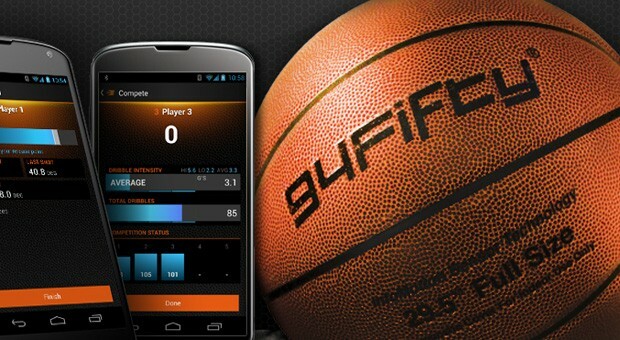 Revolutionary basketball, with built in sensors & smartphone app help you drastically improve your game. 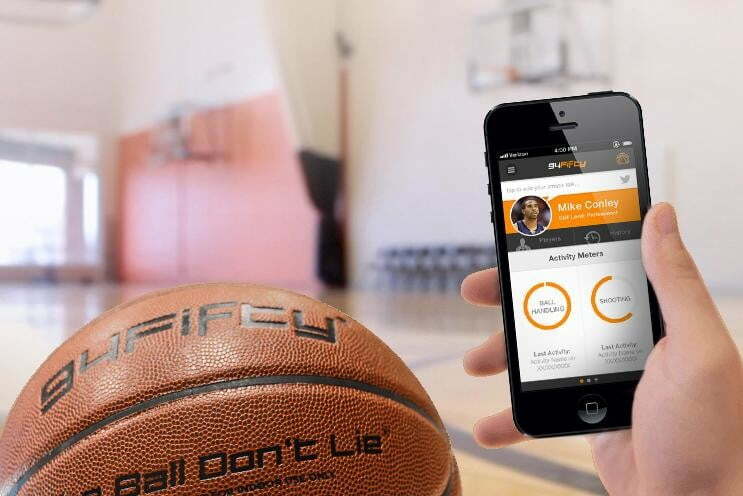 THIS COULD BE A REVOLUTION IN BASKETBALL & SPORTS TRAINING. The 94Fifty combines both training sensors (on the ball itself) and a smartphone app, which communicate with each other over Bluetooth, as well as a Pixel Qi wireless charging system. The 94fifty has four modes: Workout, Quicktraining, Compete and Challenge. Workout is a mode for improving skills, compiling your scores over time as you advance through four levels comprised of 50 different drill challenges. Quicktraining, on the other hand, is a free-form version of Workout, letting you perform any shooting and dribbling drills you want. Compete is a head-to-head competition that allows a single ball to track performance by up to four players, with over 40 drills available for use as your game of choice. Challenge is, basically, the social component, where you can pit your numbers against other users around the world.